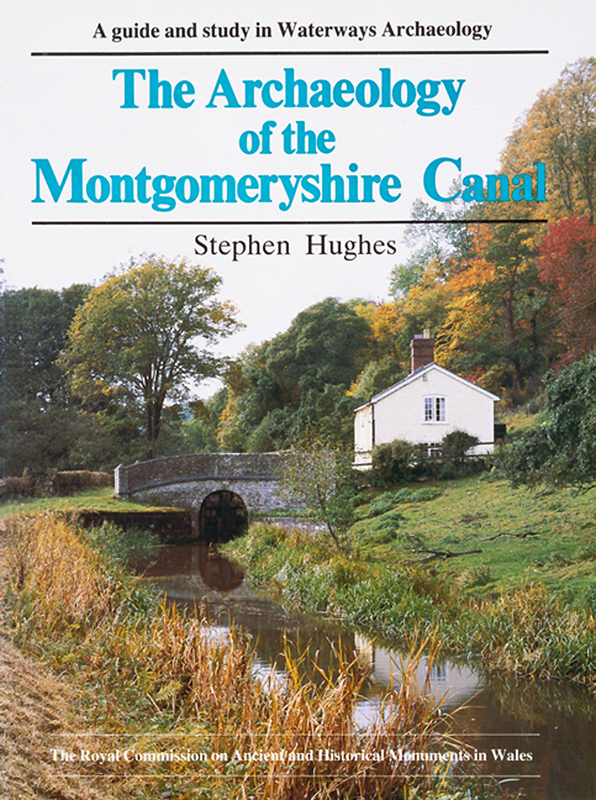 Buy eBook Now The Archaeology of the Montgomeryshire Canal at Google Play. The Montgomeryshire Canal has frequently been called the most beautiful canal in southern Britain. Its superb position amidst the verdant pastures and steep wooded hills of the Severn Valley is matched and complemented by a wide range of very attractive structures connected with the canal itself. It is hoped that this publication can help visitors travelling by car, on foot, or by boat, to appreciate the richness and fascination of the structures on and alongside the waterway. This book also forms an introduction to the canal’s heritage for the interested archaeologist or historian and aims to place the remains in the context of other contemporary structures.